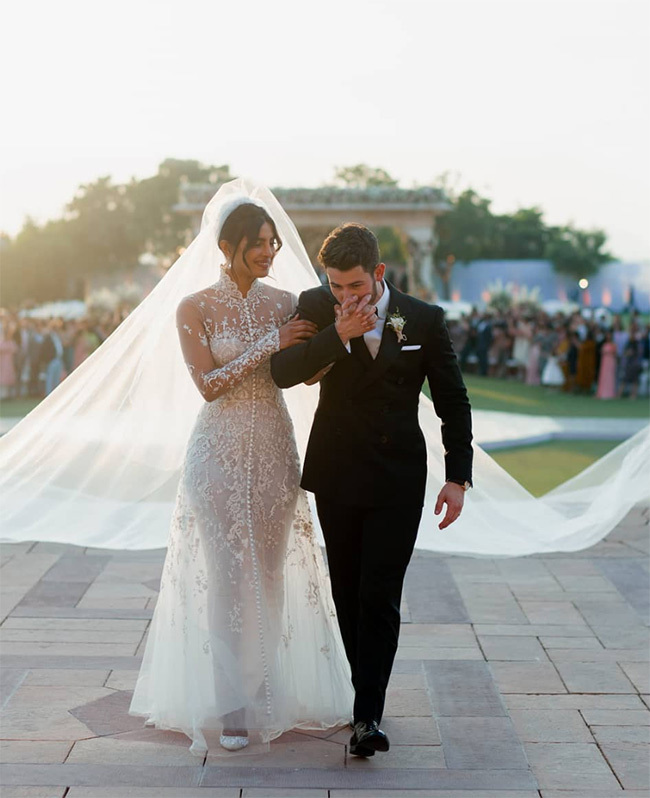 Priyanka and Nick exchanged vows for a second time on December 2nd in a lavish Hindu wedding. 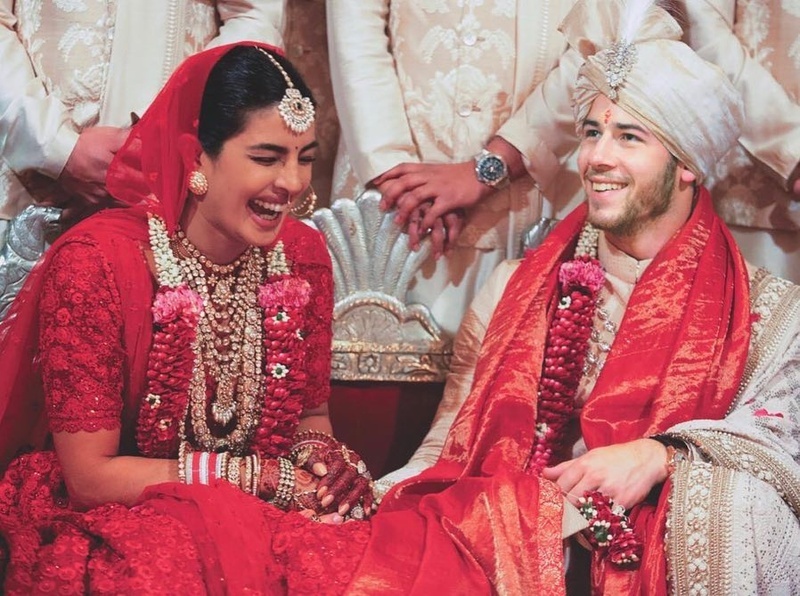 Just as Nick’s upbringing was honoured, Priyanka’s heritage and culture was acknowledged with a wedding ceremony at Umaid Bhavan Palace. 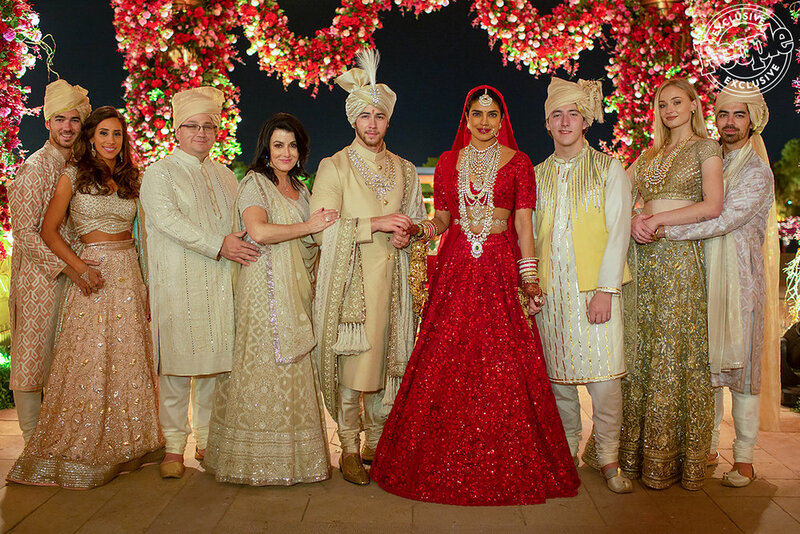 For the Hindu ceremony, Priyanka looked every inch the beautiful bride in a traditional Indian outfit by famed designer Sabyasachi Mukherji. She was simply stunning in a deep red lehenga (a two-piece outfit consisting of this skirt and a coordinating top) that featured heavy detailing of intricate embroidery, fine jewels and sequin work. 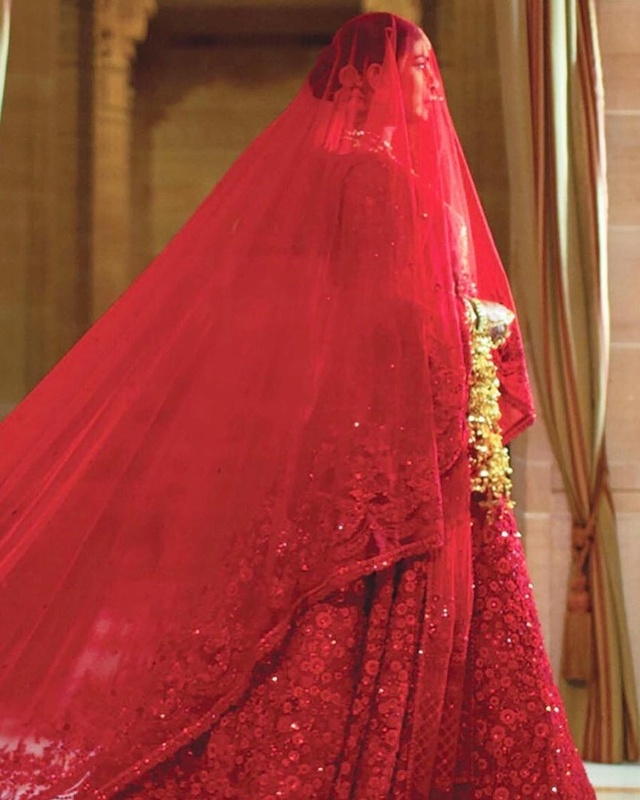 The bridal gown was paired with traditional gold jewellery and a flower garland. To be honest, the florals are my favourite part! 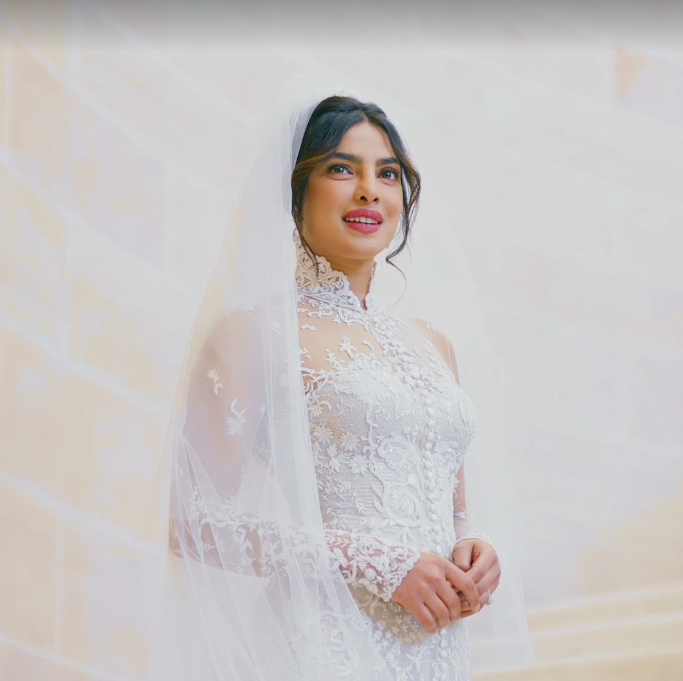 The scents are so incredibly intoxicating leaving an everlasting memory in your mind of the moment.. Priyanka also wore a necklace by designer Chopard that featured 184.50-carats of pear-shaped diamonds set in white gold. These were teamed with a pear-shaped diamond (wowza!) and a 16-carat oval-shaped diamond headpiece. True to queen style, Priyanka looked absolutely beautiful! Nick also looked handsome in an Indian ensemble. He opted for the dhoti, an article of clothing that consists of a rectangular, five-meter-long piece of cotton that’s typically white or cream in colour and adorned with golden embroidery. The groom completed his wedding-day look with the typical Indian turban of the state of Rajasthan, recognizable by its peaked top. He also wore a beautiful kurta top. 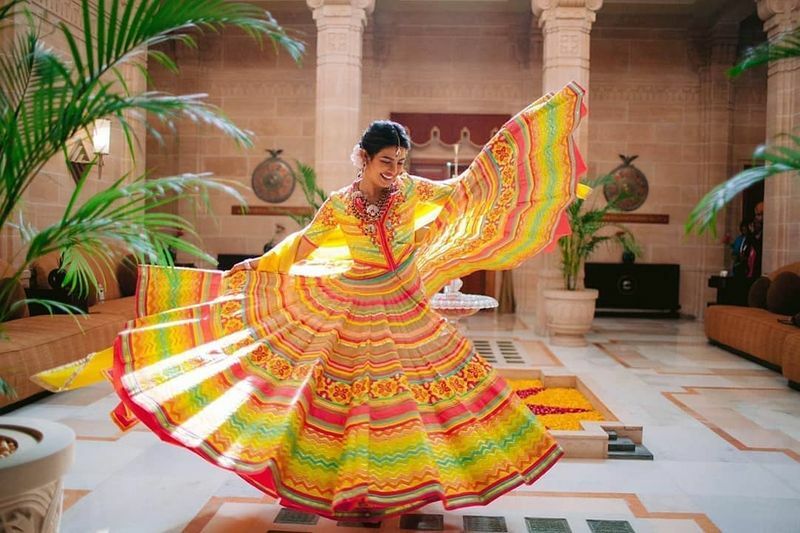 The vibrant and stunning colours of cultural weddings have always been a show stopper for me. You really can make a statement with a pop of colour (in this case alot!) Everything comes so alive! We can’t wait to see Hello Magazine and People Magazine’s exclusive photos! 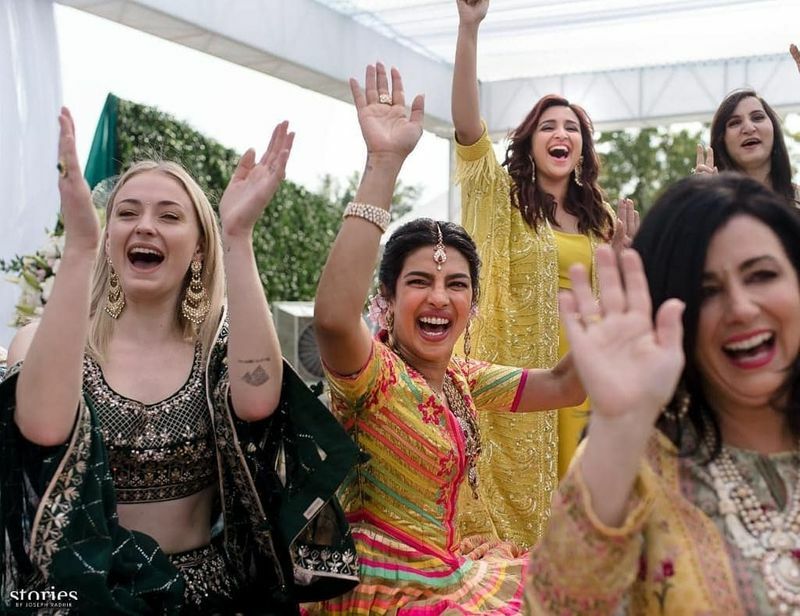 The wedding events continued for Priyanka Chopra and Nick Jonas with a joyous Sangeet celebration! In simple terms… it’s all-out-huge-dance-party! An intense song and dance competition between the families made for a spectacular, fun and love-filled evening for everyone. Picture this - millions of fairy lights and mirrors lit up the grounds to create an enchanted fairytale land. A stunning backdrop for such an opulent venue as Umaid Bhavan Palace. 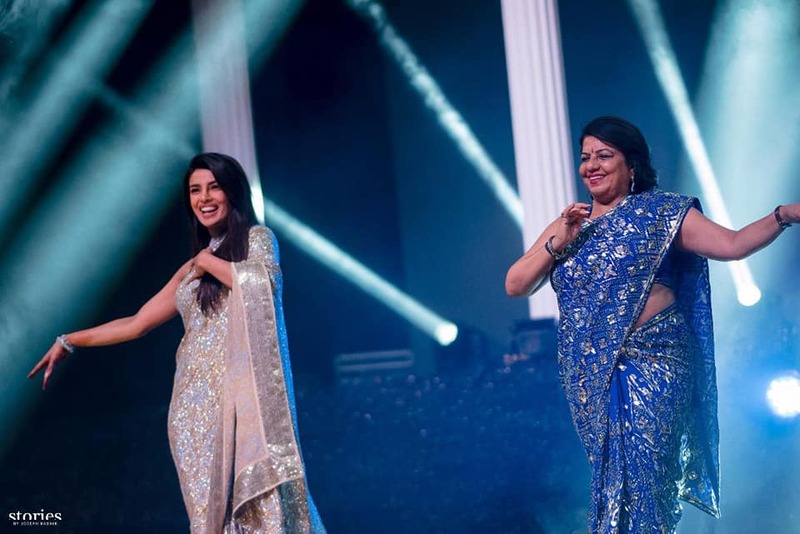 Priyanka stunned in a GORGEOUS hand embroidered gold and silver sari while Nick looked like a prince in his midnight blue sherwani with gold thread detailing. Abu Jani Sandeep Khosla you really nailed it. Royalty! Check out the amazing images below and enjoy! What do you think!?!? Let us know! 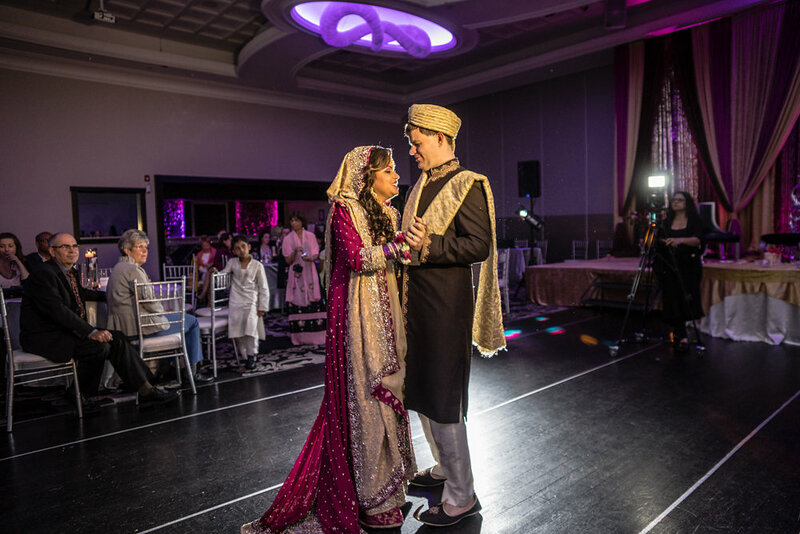 South Asian Wedding Love - Shermeen & Chris! Oh my goodness It has been a LONG time since we have blogged! We are going to turn that around for 2017.. we promise!!!! To start we wanted to share one of our weddings that was special to us as we have become really good friends with the bride & groom. What could be better than that!! We come across a wide range of personalities when it comes to our lovely S&E clients but when we got a phone call from our dear Shermeen, well let's just say that we were in for a ride! Her positive personality, trusting and caring outlook on life in general was truly inspiring and infectious! 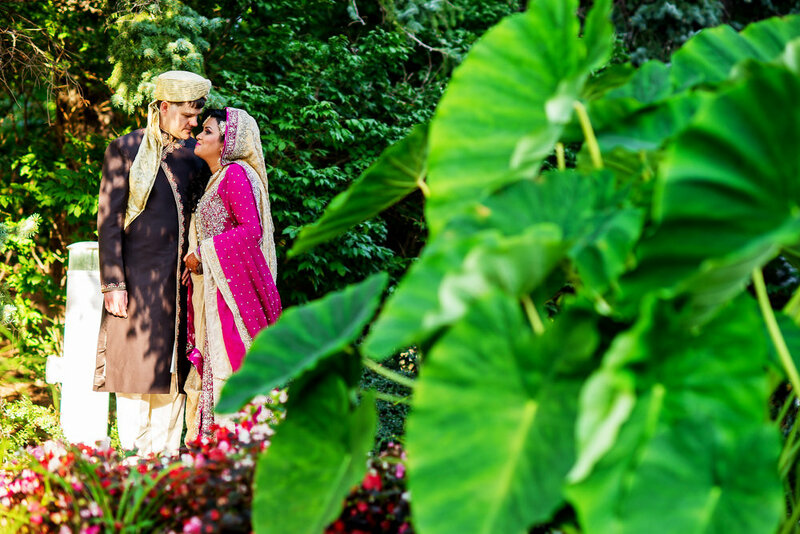 Looking for a full planning service, Shermeen & Chris needed assistance with every aspect of their wedding preparations. We were more than happy to help! From attending all vendor meetings, assisting with the bridal attire selection, coordinating out of town arrangements to brainstorming and packaging the wedding favours, Style & Elegance went above and beyond to make our clients' vision a reality. With the talented and skillful eye of Adnan Ansah Photography, the moments of Shermeen & Chris' celebrations were captured so beautifully. Here's a sneak peek! 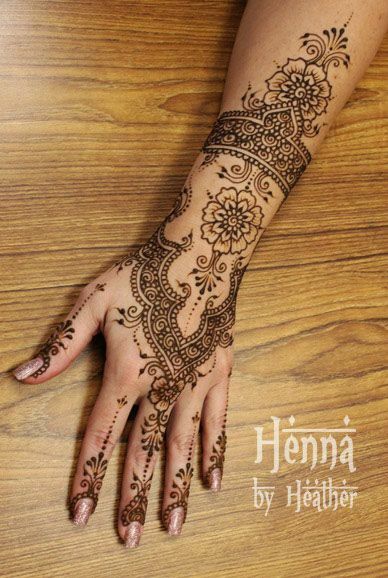 Getting my "henna on" this week for my brother's wedding celebrations! We thought we would change up the inspiration today. 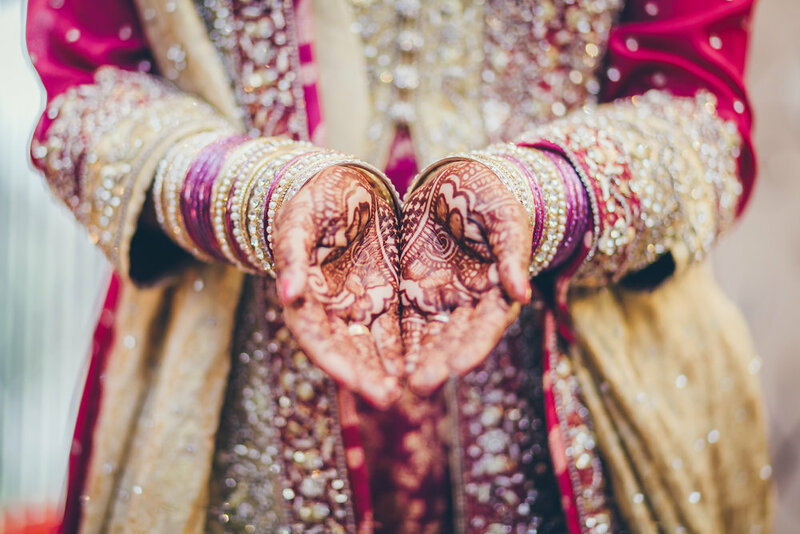 Let's delve into the world of South Asian weddings - shall we? 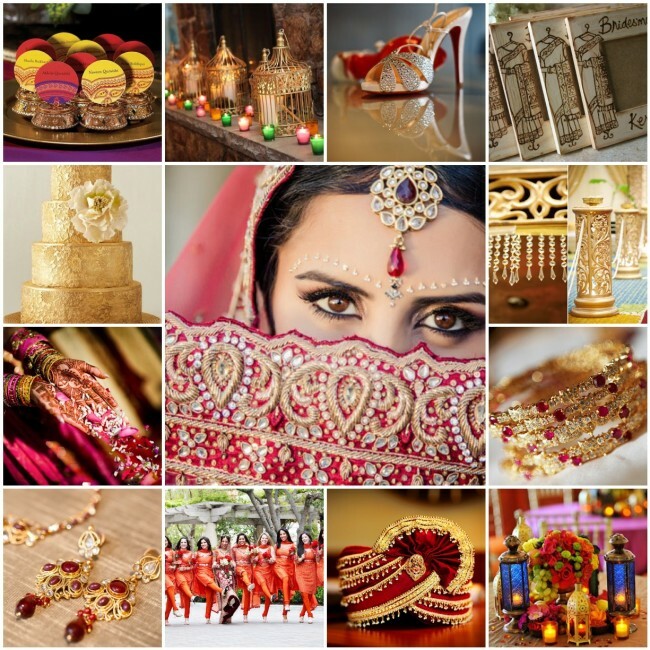 Full of colour and exotic culture...we just love weddings with Asian flair! Take a look at some of the inspiration that we just love! 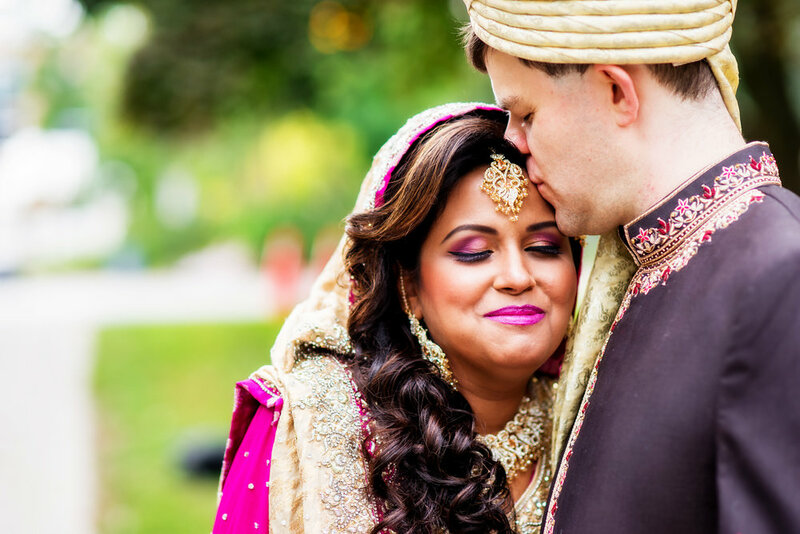 You don't have to be South Asian to have these elements as part of your wedding. There are many ways to incorporate these details... you just have to be creative!